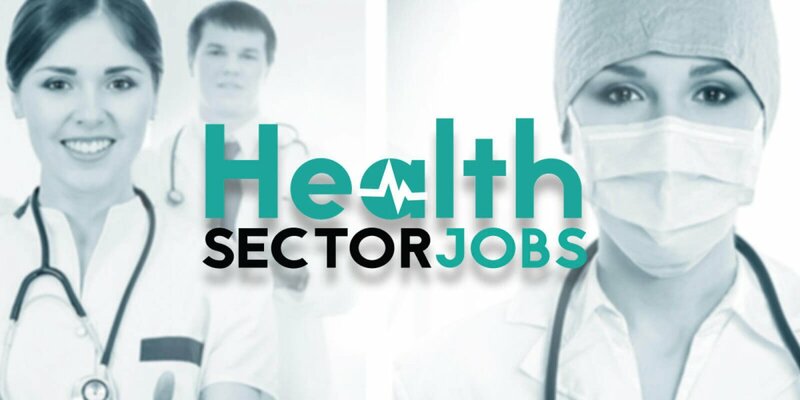 Taking place in Dublin Saturday 14 October 2017, this is Ireland's largest healthcare job fair, Health Sector Jobs will offer job opportunities throughout Ieland, the UK, Singapore and Australia. This is a must attend event for all health and social care professionals including doctors, nurses, midwives, social care workers, allied health professionals and healthcare assistants. Meet leading Irish healthcare employers including UL Hospital Group and Laura Lynn Ireland’s Children Hospice. Meet leading NHS Trusts including Great Ormond Street Hospital for Children, the Western Australian Department of Health and the International Red Cross.